Healthy heart rate for an adult lies between 60 to 100 beats/minute. Bananas and raisins are high in potassium and magnesium. They are low in sodium, which is an unhealthy heart rate. Heart rate or the pulse rate is the number of times the heart beats in a minute. Normal heart rate for an adult is between 60 and 100 beats a minute, though athletes can have a rate as low as 40 beats per minute. The heart rate is important because it measures the rhythm of the heart as well as the strength of blood flow. A high heart rate otherwise known as tachycardia poses a risk for heart disease, stroke, and kidney disease. Even in normal conditions, high heart rate can cause symptoms such as sweating, nausea or vomiting. 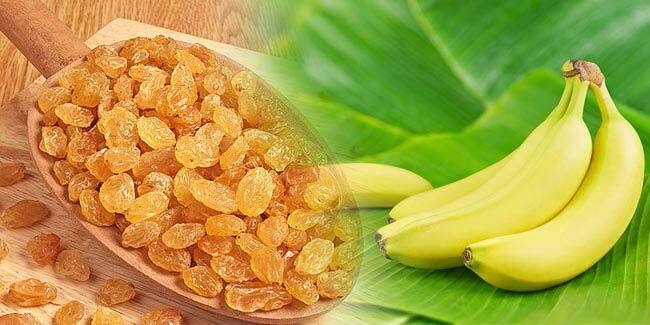 You can lower heart rate using bananas and raisins. Let’s see how. According to nutritionists and health experts, bananas are excellent sources of vitamin B12, manganese, fibers, vitamin C, copper, biotin, and potassium, which are needed to maintain a low and healthy heart rate. Potassium deficiency may cause muscle cramps and lack of energy, which can lead to an irregular heartbeat. 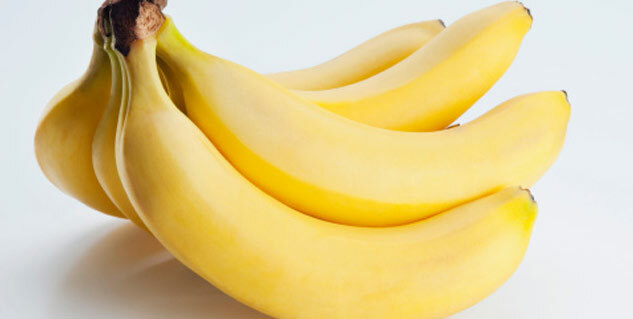 Bananas contain 400 mg of potassium in 96 calories. Bananas are also low in sodium. It acts as a caloric dense fruit. It is a rich source of magnesium and potassium. It helps in protecting you from stomach ulcers due to its antacid effect. It helps in stimulating cell proliferation, which is used to thicken stomach mucosa. It helps in counteracting urinary calcium loss caused due to increased ion potassium levels in urine. It is rich in the soluble fiber pectin. It is the best source of carotenoids antioxidants.